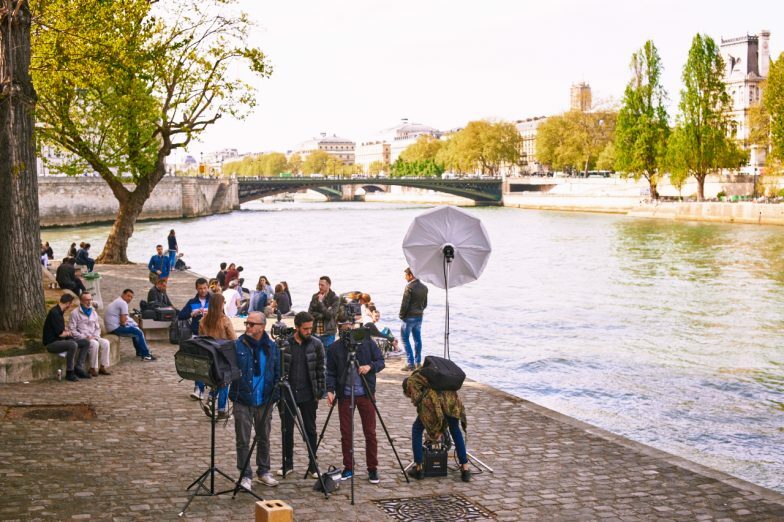 Take a look at behind-the-scenes pictures from one more shooting day with Andy Fiord Production in French capital! Magic streets of Montmartre became our scenery for the shooting of Lança Perfume’s new advertising campaign! Indeed, it’s one of the most romantic and picturesque areas of Paris! After penetrating into the secret workshop, the walls of which witnessed Auguste Renoir, we had a feeling of returning to the end of the 19th century full of that creative atmosphere which surrounded the French artistic bohemia! We’re so proud to present you our new advertising campaign shot in France for Brazilian fashion brand – Lança Perfume! Inspired by impressionism movement we started this breathtaking journey which led us to Paris, cliffs of Etretat and magical garden of Giverny. These pictures will definitely remind you the masterpieces created by Claude Monet, Van Gogh and Georges Seurat!